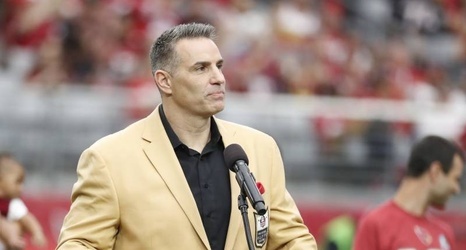 Hall of Fame quarterback Kurt Warner told TMZ Sports he would not take issue with teammates who decided to protest during the national anthem. "I would support my teammates that, if they believed something is the right stand to make I have no problem with that," he said Thursday. Warner added of the protests during the anthem in recent years: "This has been about social injustice, social equality and that's what they're standing up for and, I don't care if you're my teammate or not, I'm always gonna stand up and believe for that.